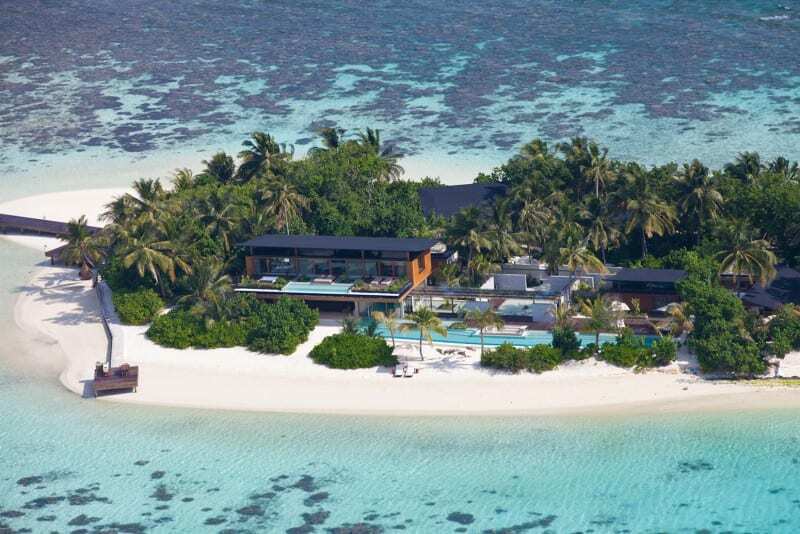 Located at the heart of the Maldives, Coco Privé Kuda Hithi Island is a luxury destination for people in search of privacy and exclusivity. 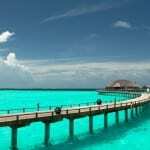 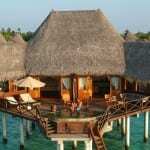 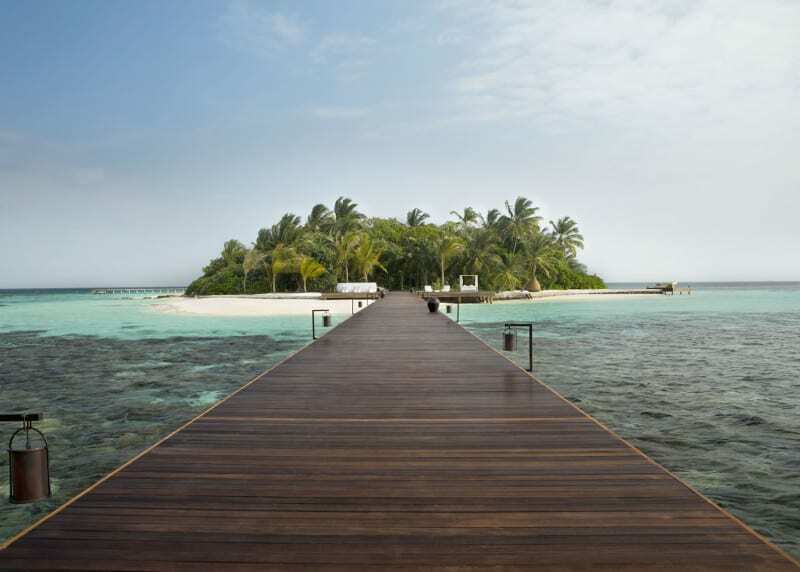 Coco Privé Kuda Hithi Island is one of the most exclusive of all the Maldivian islands. 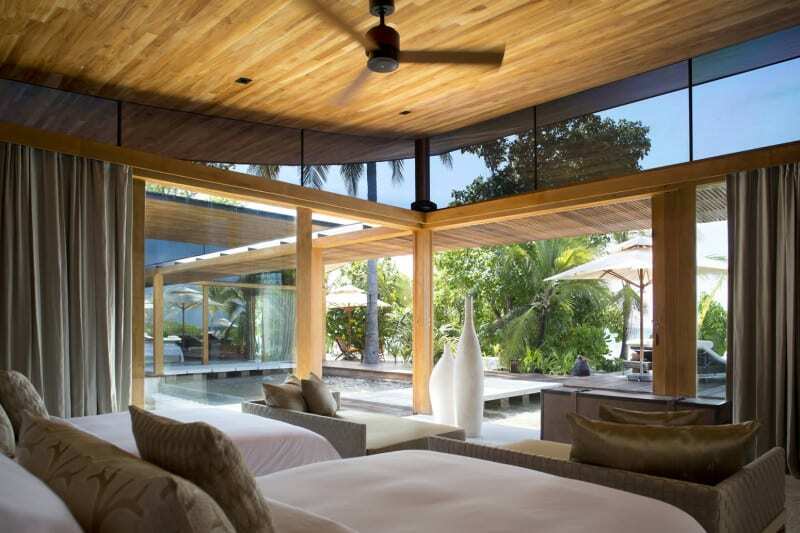 There is just one master residence on Kuda Hithi Island named Palm Residence noted for its breathtaking views of the Indian Ocean. 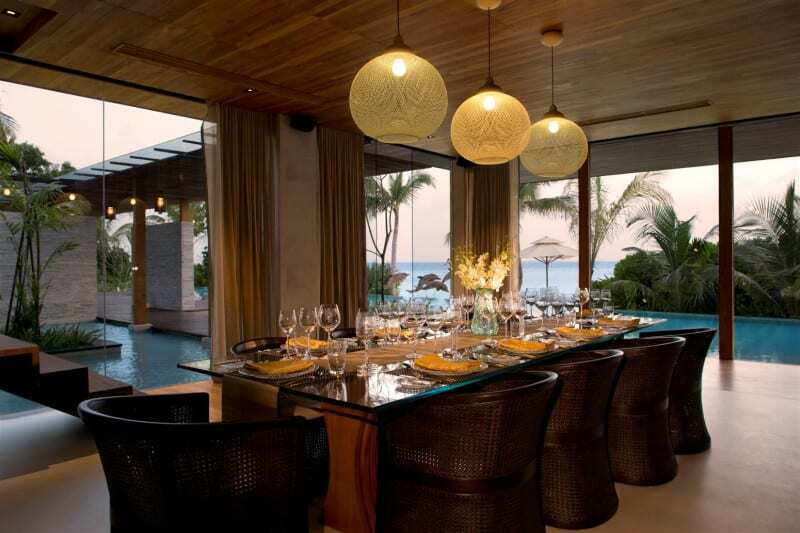 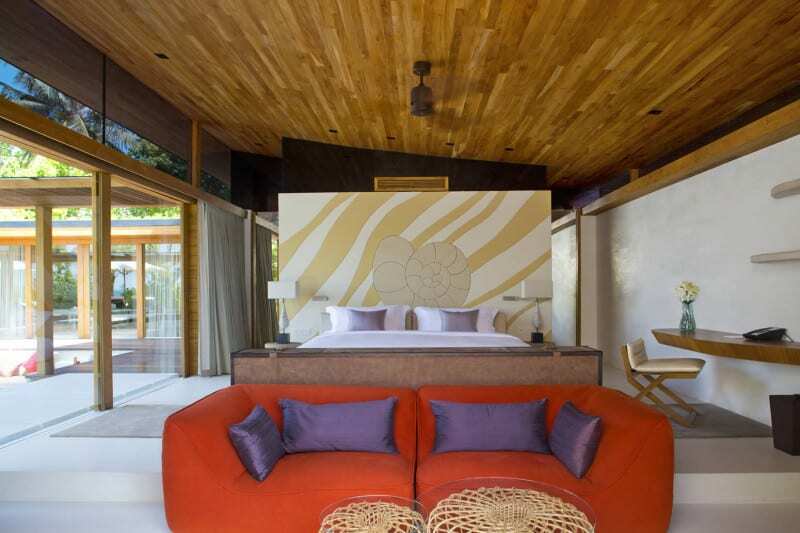 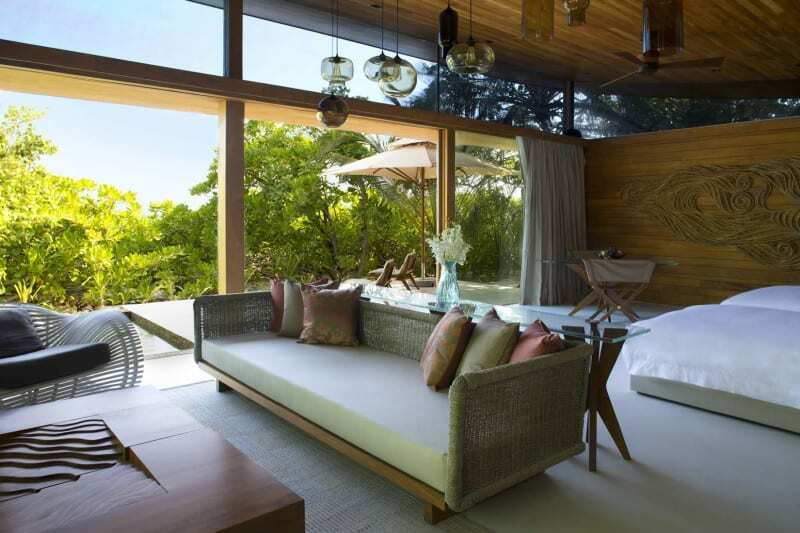 The island is also home to five additional luxurious villas which can accommodate up to 12 guests in total: Starfish Villa, Heron Villa, Turtle Villa, Manta Villa, and Gecko Villa. 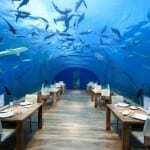 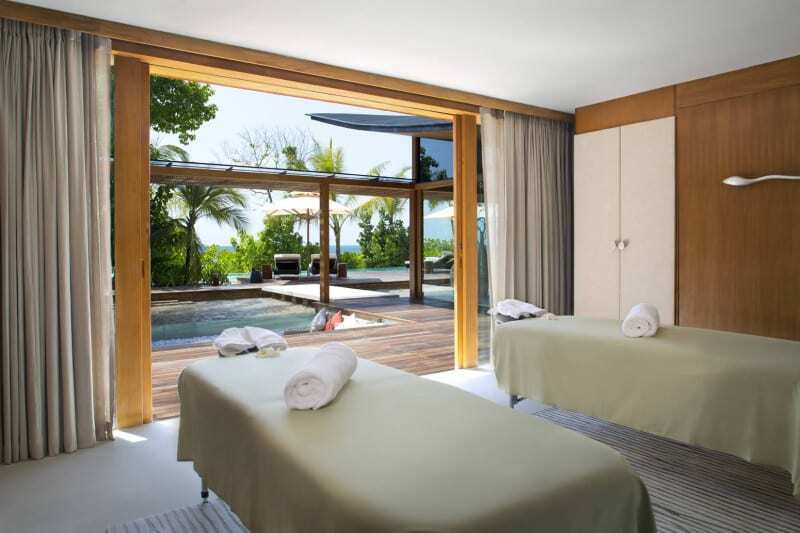 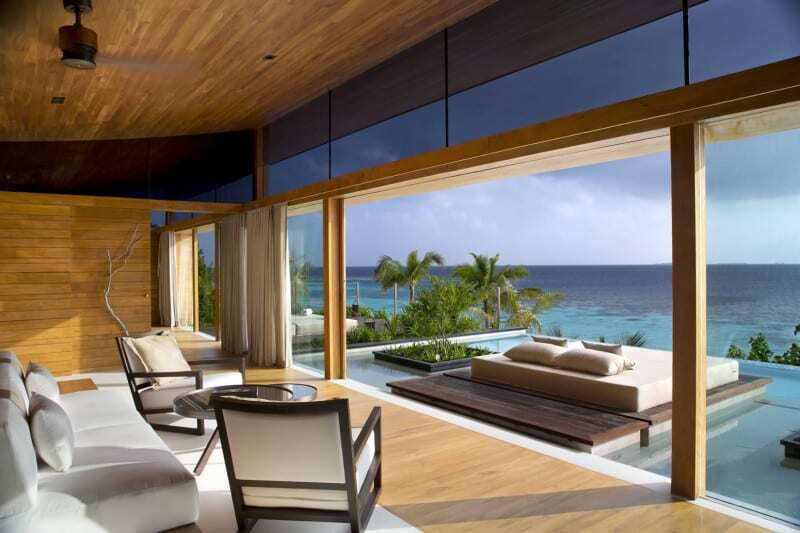 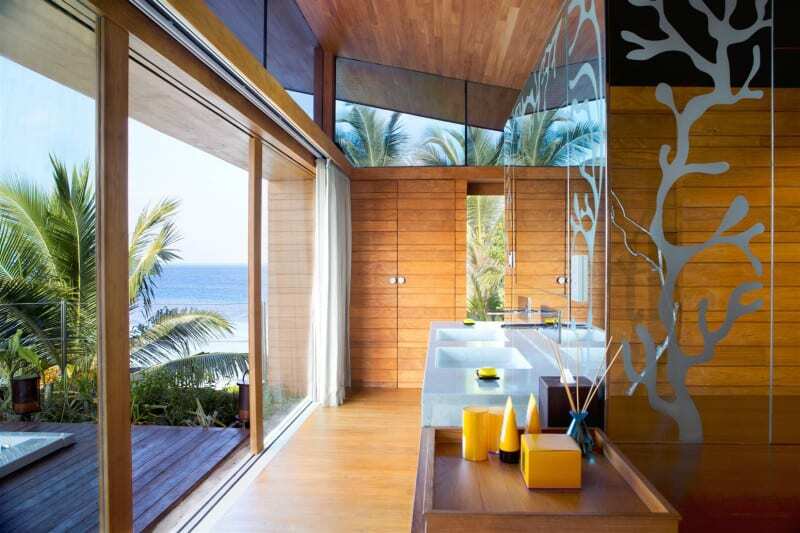 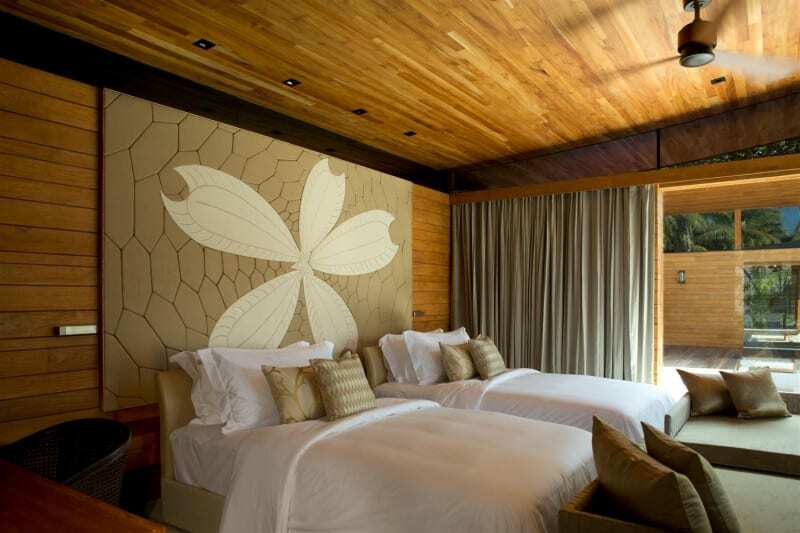 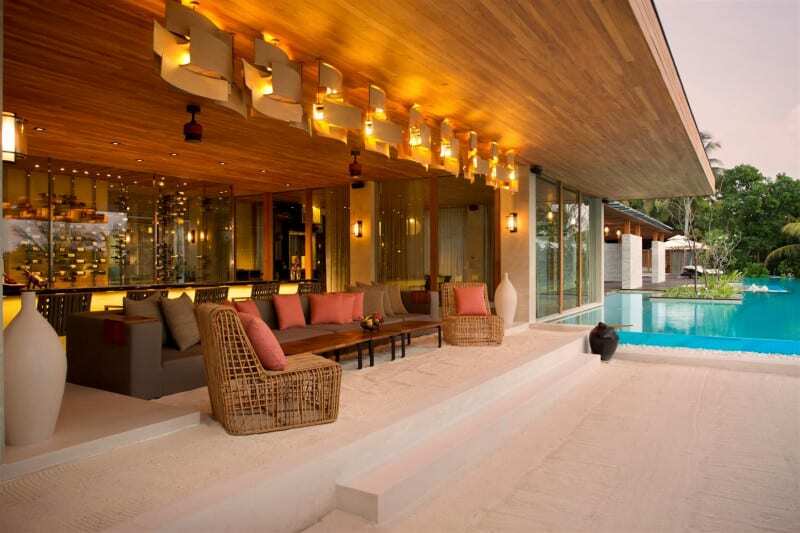 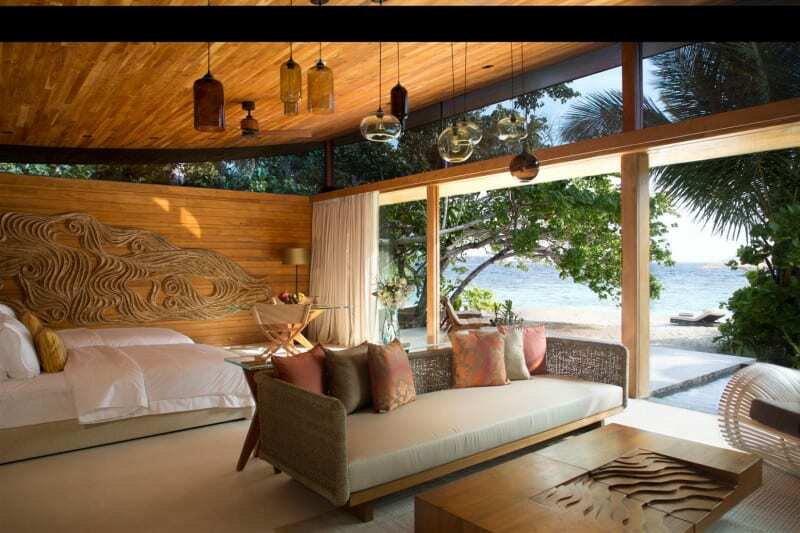 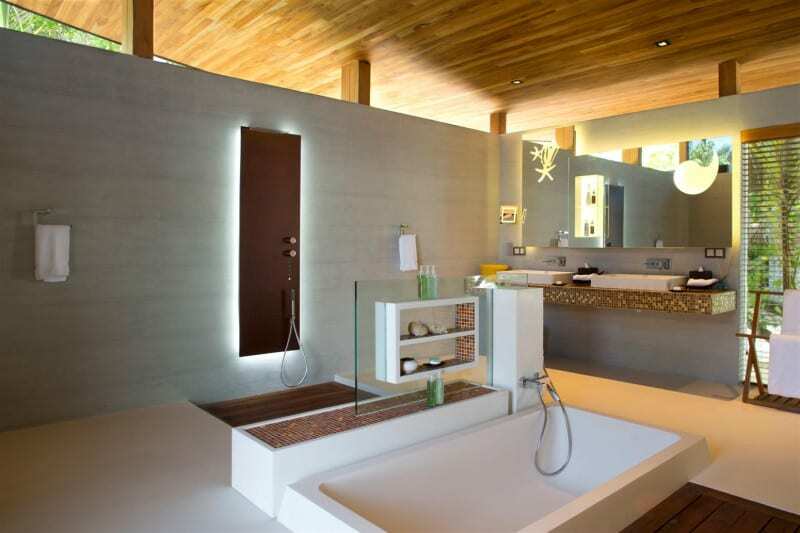 Coco Privé Kuda Hithi Island offers both a conceptual and actual paradise. 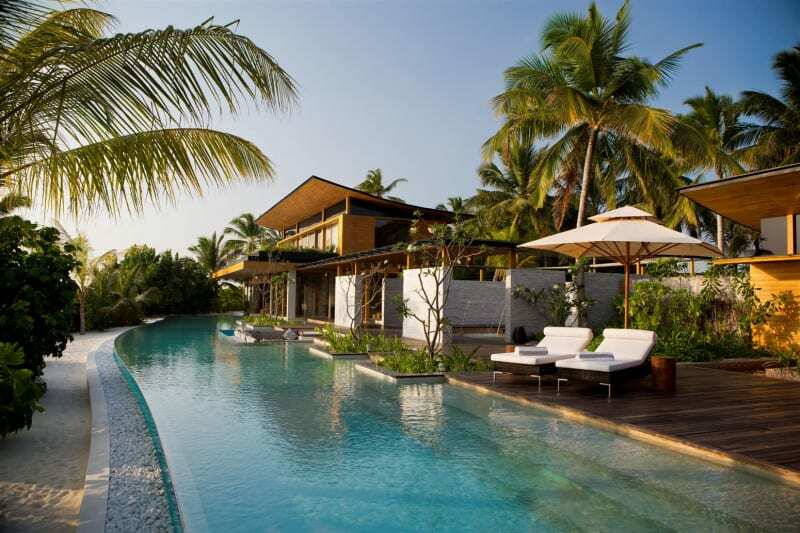 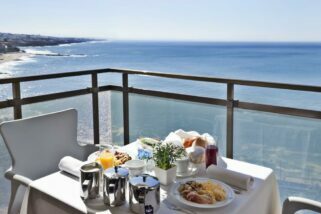 Guests are provided with a sense of ownership as the island, its accommodation and facilities are completely theirs for the duration of their stay. 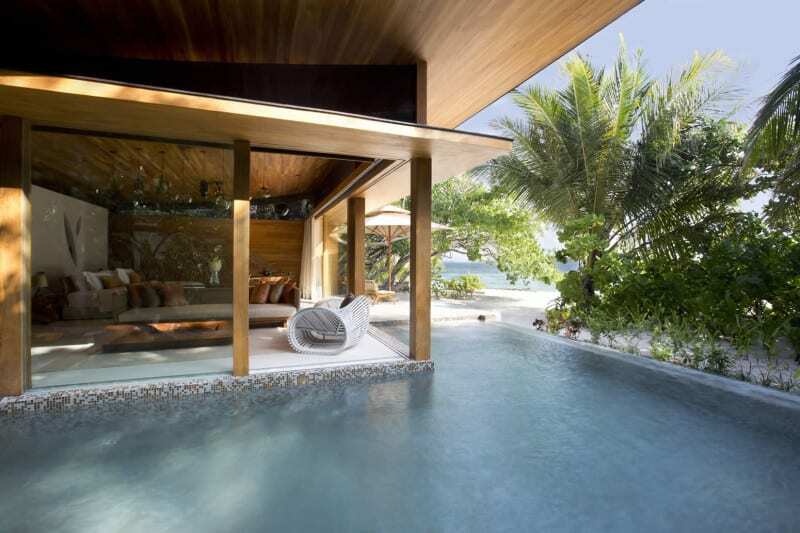 Coco Privé Kuda Hithi Island is your personal retreat in paradise, luxurious villas on your own private island express who you are, your passions and your place in the world. 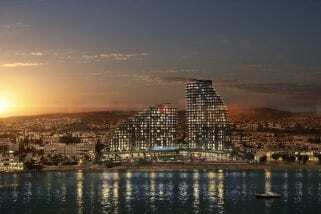 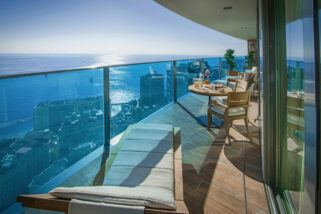 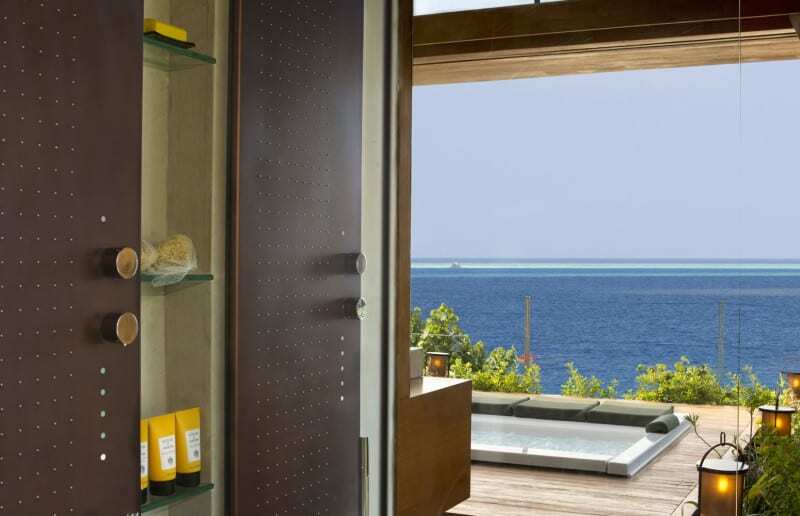 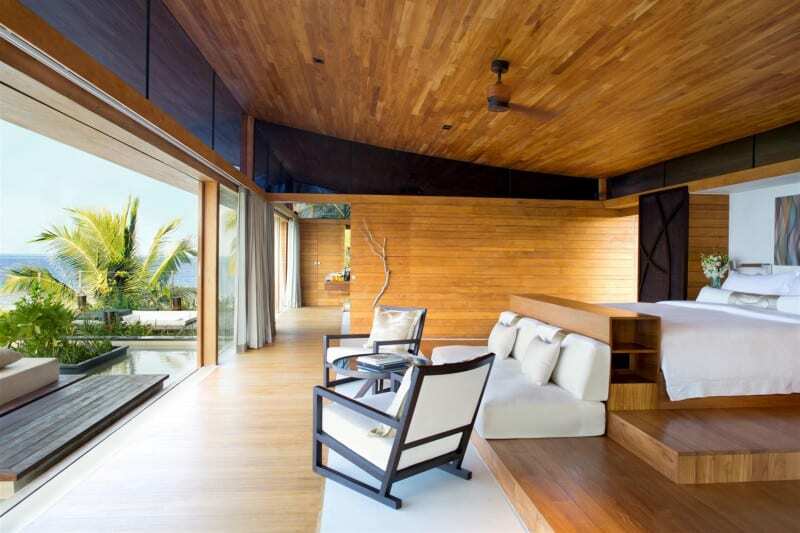 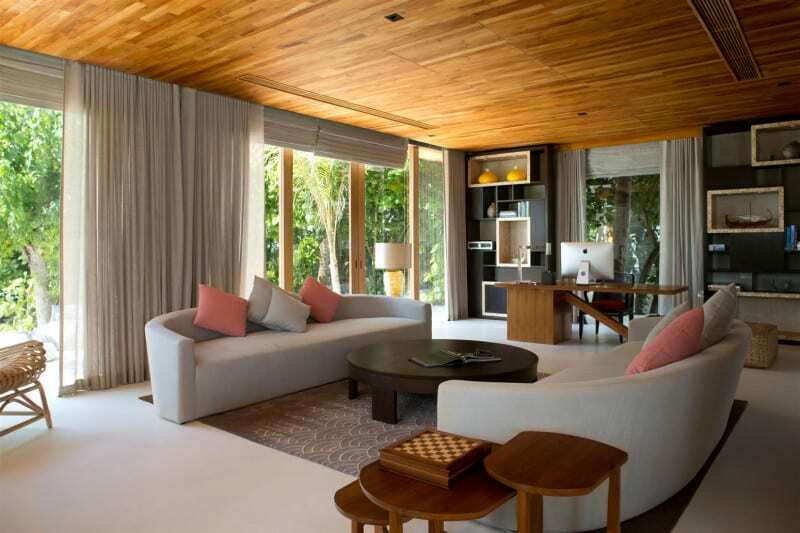 Coco Privé Kuda Hithi Islandis your space to breathe and escape, your home away from home.